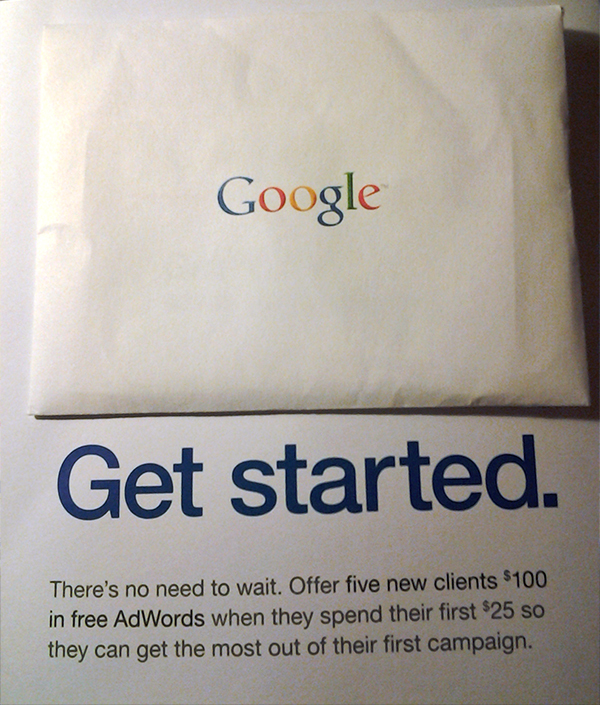 I received a letter today from Google Engage, a new referral program for website design agencies. They sent me a handful of Google advertising coupons to offer as a service to my clients. Adwords credits are given away a lot if you know where to look. A few of the major website hosting companies give you $100 free ad credits from Google as well as Facebook. It’s a good deal to try out if you haven’t already. Watch the results in Analytics, if there is no increase in sales or conversions, at least try to analyze the behaviors of the spike in traffic. I maintain online stores for several clients and Google Webmaster Tools and Analytics have become very interesting tools. 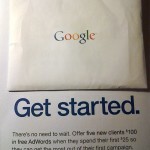 Do you use Google Adwords and if so have you had success? Along those same lines, have you used other advertising like Facebook ads for likes or promoting posts? If you are interested in learning more about my services for your business or online store hit me up.